Which Networks Will Serve the IoT? You can almost feel it coming… as more and more devices are connected to the internet, connectivity is becoming ubiquitous. Think of it for a moment. It’s not just your phone and tablet anymore. Everything from your doorbell to sprinkler systems to industrial machines are being connected at a breathtaking pace. The problem? While all of these connected systems are being connected, little thought is being given to the fact that the Internet was never designed with these scenarios in mind. Most of these scenarios, for example, need little bandwidth and spend the majority of their time disconnected. 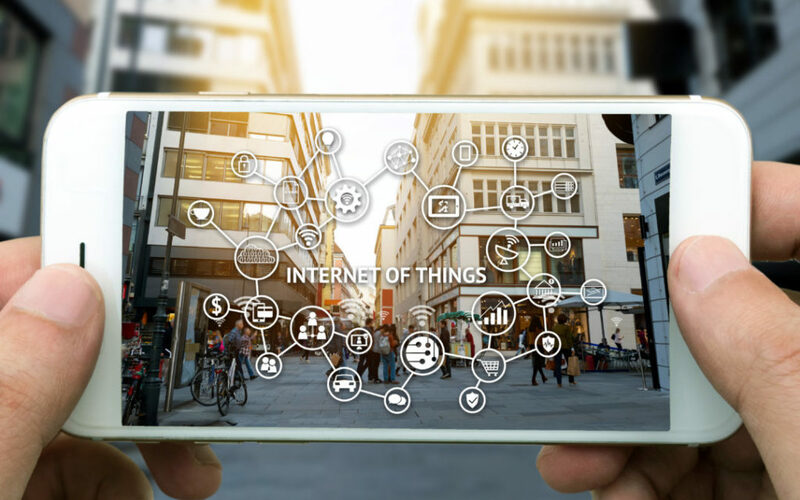 It should come as no surprise, therefore, that the emergence of IoT has ignited several visionary companies to create proprietary networks designed specifically for the new wave of connected devices. Ingenu and Sigfox, for example, have laid out aggressive build out plans for their Low Power, Wide Area Network (LPWAN) for late 2017. Amid the IoT revolution, carriers are now scrambling to create standards for cellular-based technology to serve the IoT. As LPWAN continues to evolve, the major carriers are cementing multiple flavors of LTE designed specifically for IoT. These are just some of the issues to be debated during a luncheon sponsored by FierceWireless at the Mobile World Congress in Barcelona next month. For more information, click on over to FierceWireless here.